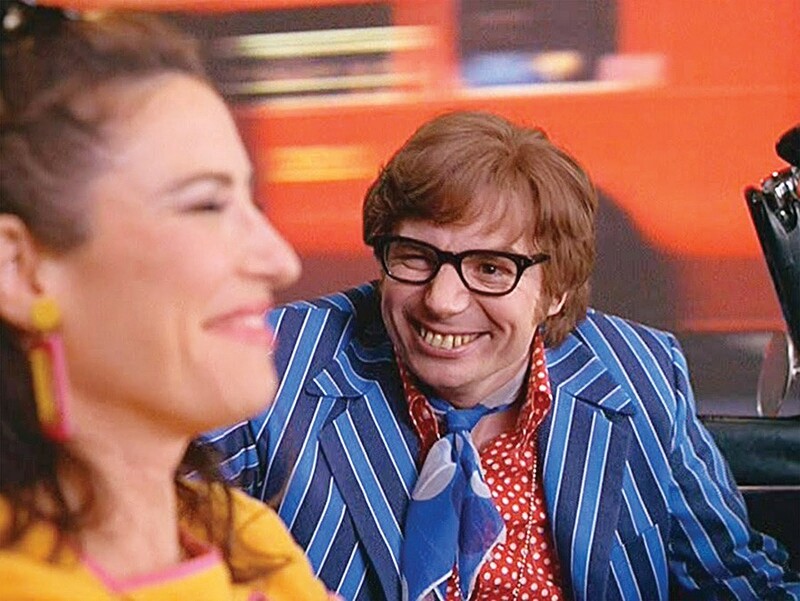 Swing by the Eureka Theater on Friday, March 10 at 7:30 p.m. to catch secret agent man Mike Myers as Austin Powers: International Man of Mystery ($5). Put on your frilliest shirt and hip huggers as there's a best costume contest (yeah, baby) and cocktails in the lobby to help you get your groove on. It's his happening and it freaks him out! Oh, behave.